Senior executives of now-dismantled Alberta health boards collected excessive salaries, pensions and bonuses with little oversight, provincial auditor general Fred Dunn said in a report Friday. Oct. 5, 2009 1:49 p.m.
EDMONTON — Senior executives of now-dismantled Alberta health boards collected excessive salaries, pensions and bonuses with little oversight, provincial auditor general Fred Dunn said in a report Friday. 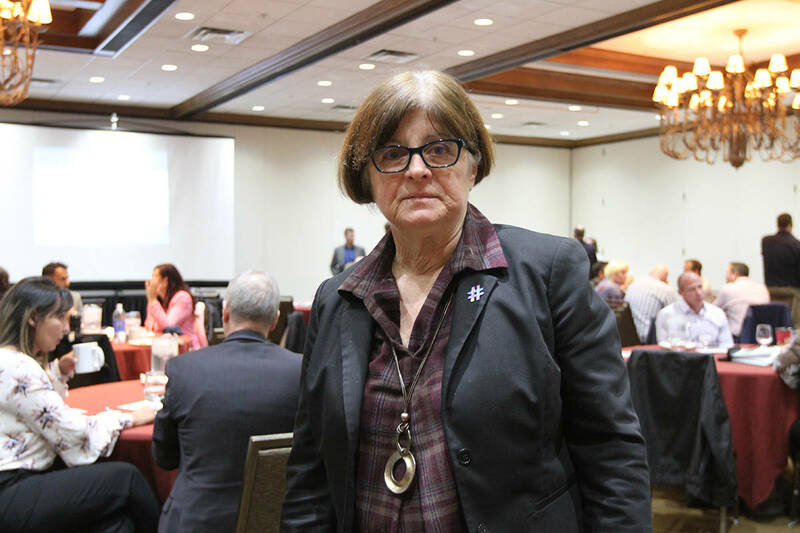 “I’ll call them gold-plated,” Dunn said of the pensions and severance granted to Jack Davis, Sheila Weatherill and other health board CEOs who were fired when Alberta merged nine health regions into one last year. Davis and Weatherill were the heads of the two biggest boards in Calgary and Edmonton. Thirty executives shared $18 million in severance and Dunn reports that there was little oversight by the people who signed these agreements and no common formula for calculating payments. In some cases, sloppy math was used to calculate severance resulting in an extra $41,000 being paid out that was never recovered. “I believe in many cases the compensation committees were either ill prepared, ill advised or had not spent sufficient due diligence to realize the consequence of what they were signing on to,” said Dunn in a news conference. The health boards that set the contracts and benefits for the CEOs were mainly appointed by the province. Premier Ed Stelmach said his government has heard some of the concerns voiced by the auditor general and will act on some of them. “We will accept all of the recommendations of the auditor general in terms of working out a system with our other boards, agencies and commissions on having a common policy on severance,” he said. Stelmach admitted there appeared to be a patchwork approach with many public agencies on such things as severance packages, particularly among the province’s nine former health regions — which have since merged into one health superboard. He said earlier this year, the provincial government moved to suspend bonuses among senior public officials. But the premier suggested the province had little choice but to pay out previous agreements under contracts signed with executives. “I couldn’t do anything retroactively, it’s not fair. But I did say in the house that from now on, in this fiscal period, there won’t be any bonuses,” Stelmach said. Andy Weiler, who speaks for Alberta’s Health Ministry, said the now-defunct health authority boards had full autonomy in negotiating contracts with their CEOs and other senior executives. But he said this has now changed with the formation of the Alberta Health Services superboard. The auditor general’s report cites examples of former CEOs getting health benefits and pension contributions even after they were terminated. “I commented (to one health board) that the supplemental retirement plans were like holding a rattlesnake in your hand,” Dunn told a news conference. The auditor’s report notes that Weatherill approved $20,000 retention bonuses for 15 executives after it was announced that her health region had been abolished. Half the executives were later fired and under the terms of the bonuses some of the money should have been returned, but never was. Weatherill could not be reached for comment. The auditor general levelled his most pointed remarks at senior officials from the University of Calgary. The university was reluctant to provide details of departing president Weingarten’s pension and dragged their heels for months, he said. The University of Calgary did not return calls for comment Friday.